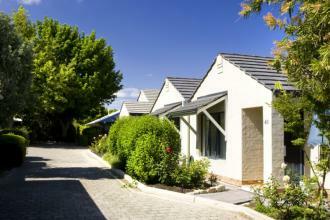 Retirement Villages and Independent Living - North Brisbane Electricians - We turn up on time! When you are looking after a retirement village or community of independent living residences, you need electricians who turn up on time, do a great job every time, charge reasonable rates, don’t mess up the paperwork and treat your client with the respect they deserve. 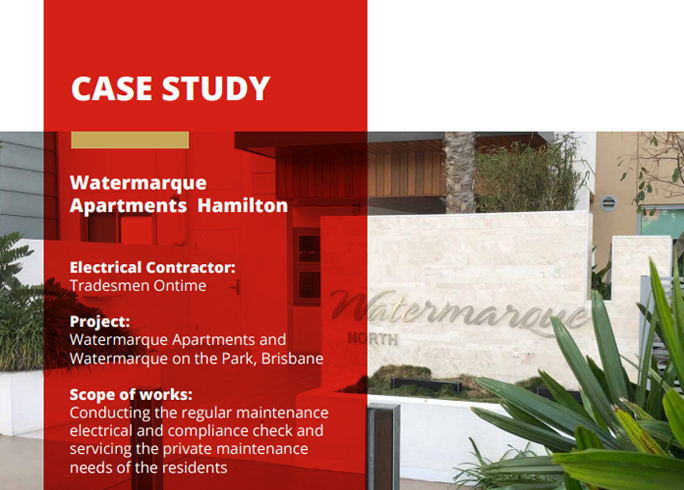 Tradesmen On Time electricians and electrical contractors are trusted by retirement villages and independent living communities across Brisbane because they can rely on us to respond quickly, get the job done right and ensure that the client is happy throughout the process too. We offer programmed testing & inspections to ensure electrical compliance, as well as breakdown and repair services. Whether you need electrical maintenance for common areas, have new residents moving in and want a thorough electrical safety check before they arrive, or are expanding your property, we can help! Need help with your electrical work? Call us!